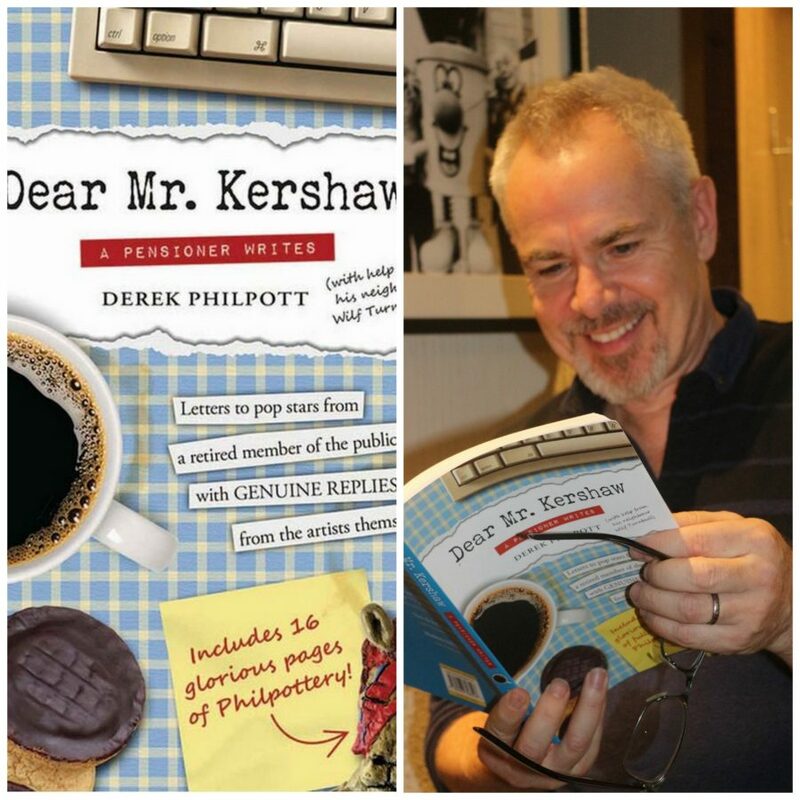 Demand for Dear Mr. Kershaw – A Pensioner Writes continues and this wonderful compilation is now available on Kindle, with four more letters, more jokes and MORE Philpottery! Download here today! ha ha been looking forward to this finally being released on Kindle.